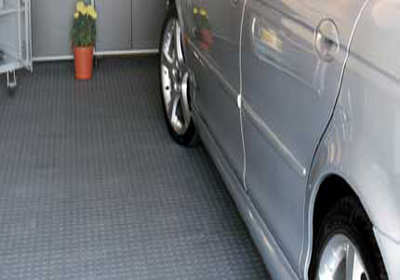 RECOMMENDED AREA OF USAGE: LOADING RAMPS, LIFTS, GARAGE ETC. 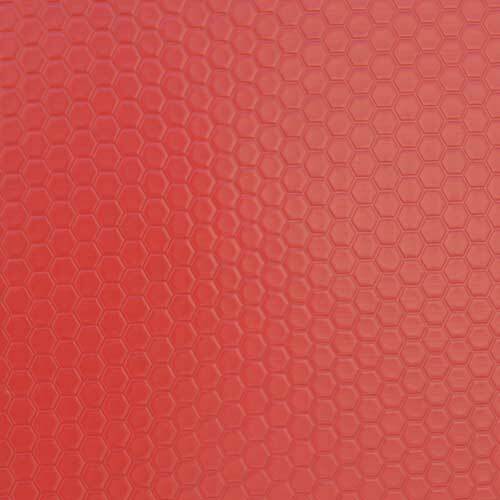 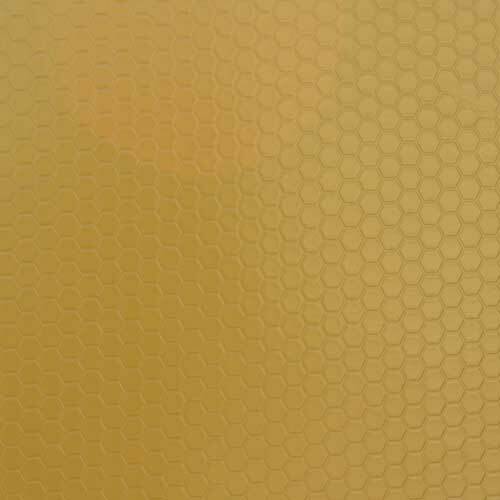 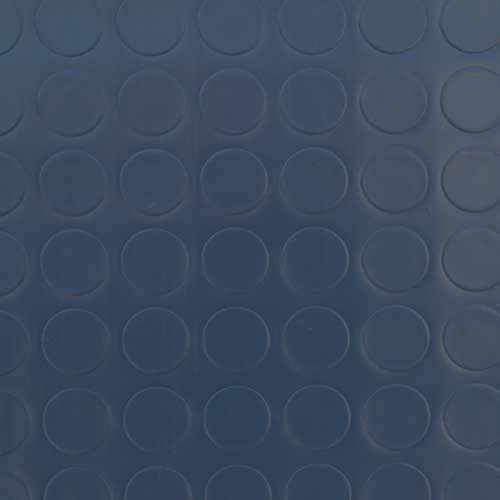 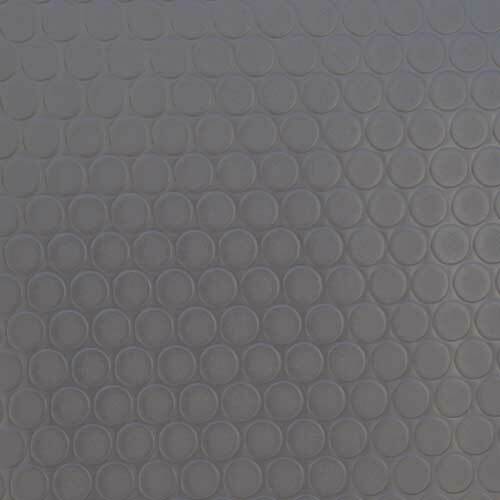 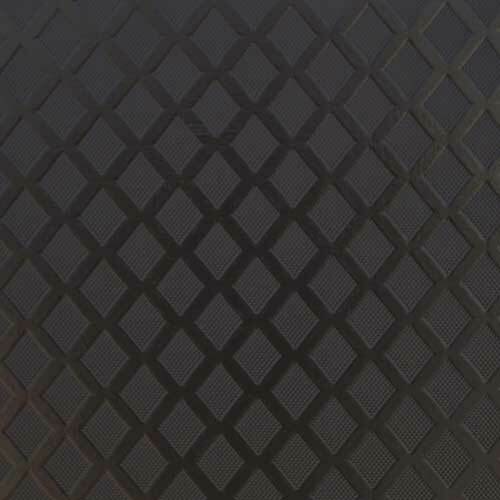 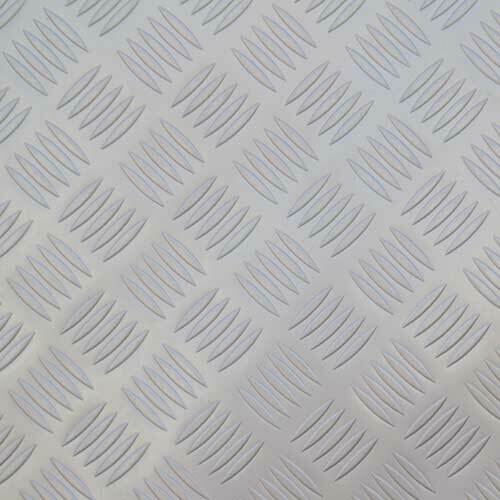 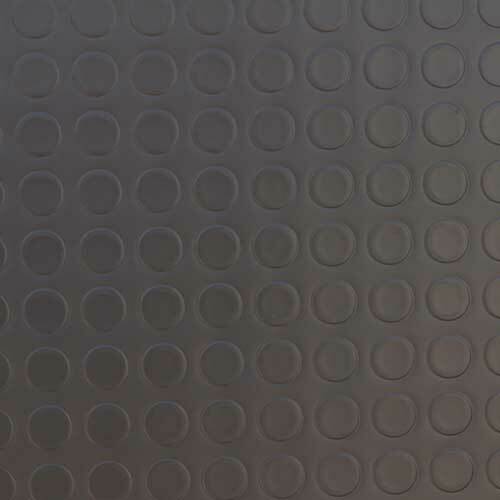 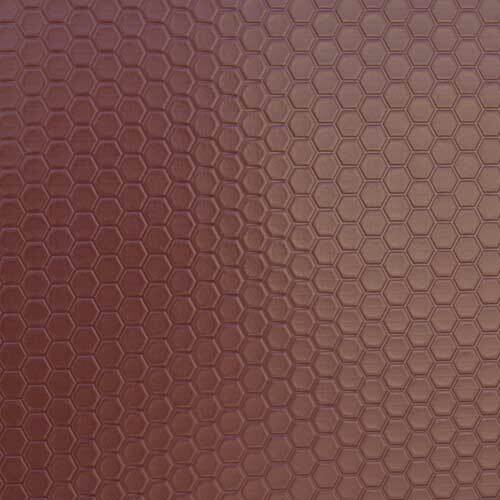 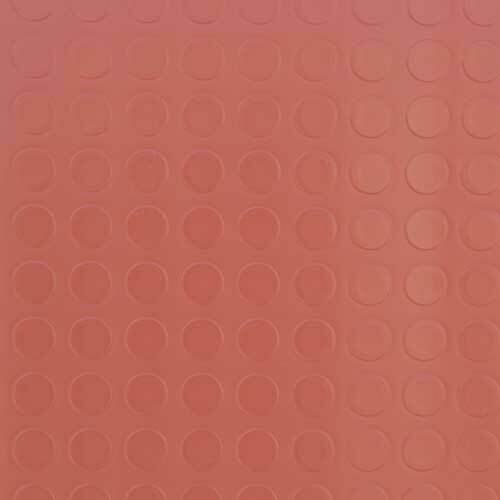 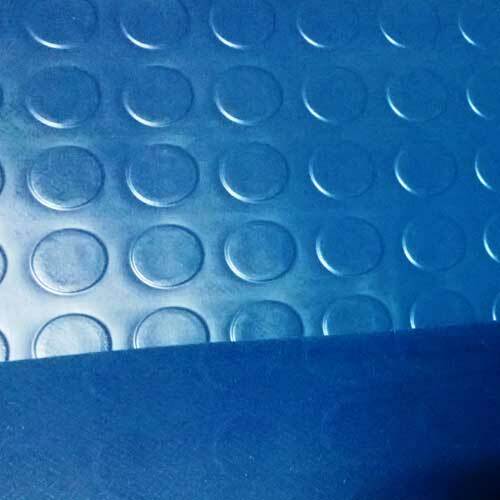 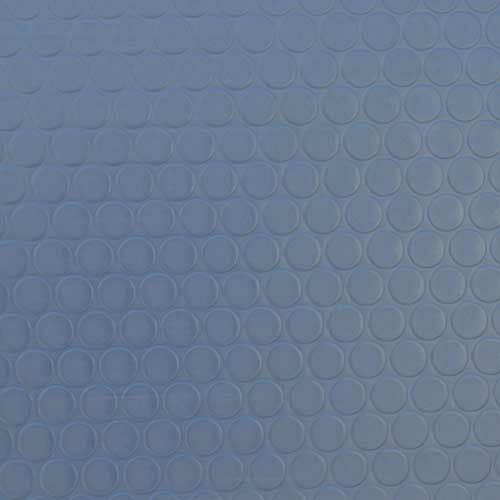 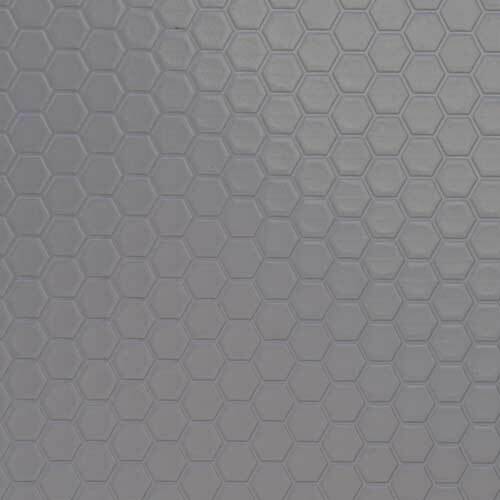 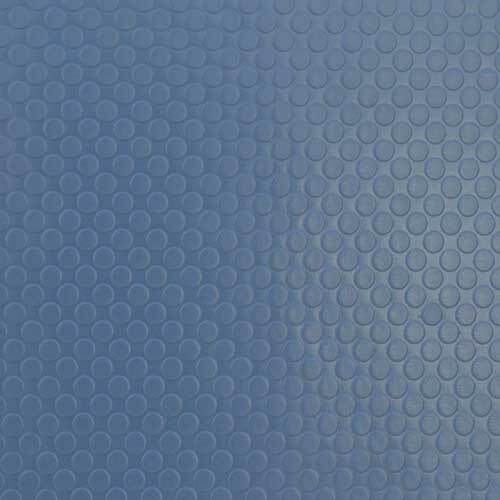 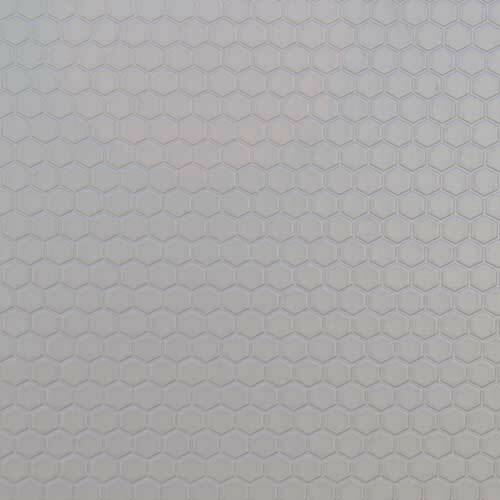 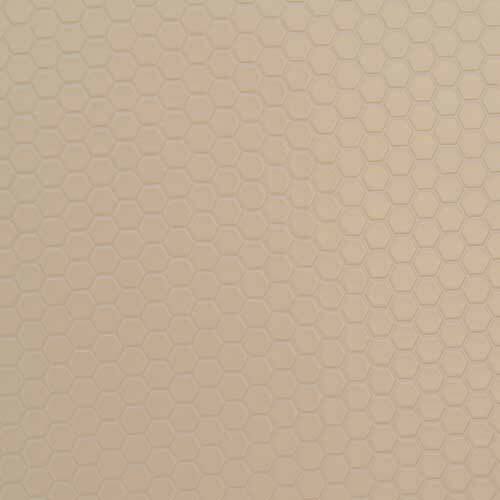 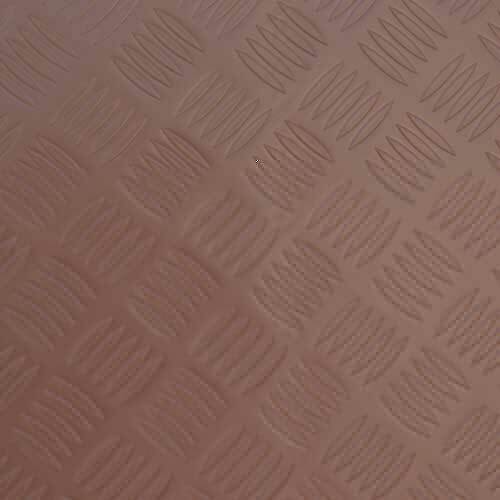 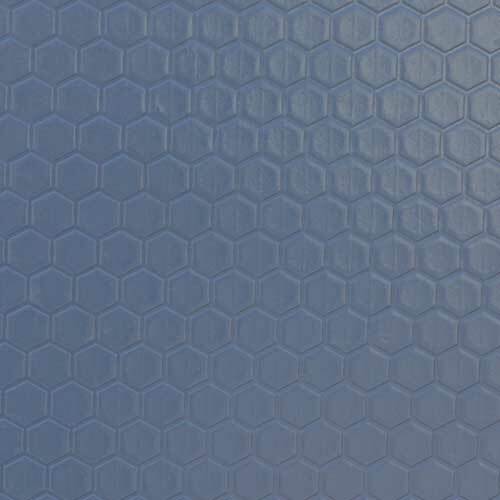 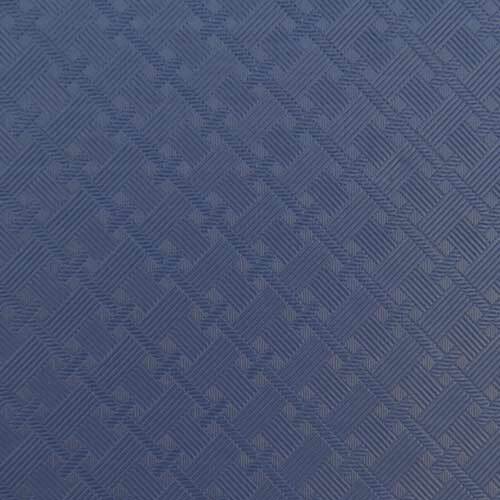 ANTISKID EMBOSSED Floor Coverings are available in solid colors with Black color base layer in various Embossing on the top layer like Coin Embossing, Chequered plate Embossing, Small Button Embossing, Hexagon Embossing etc. 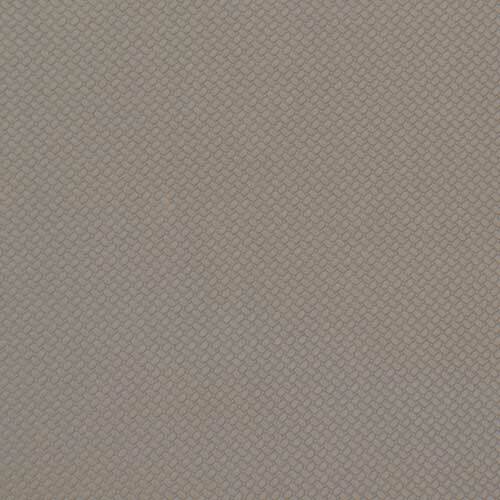 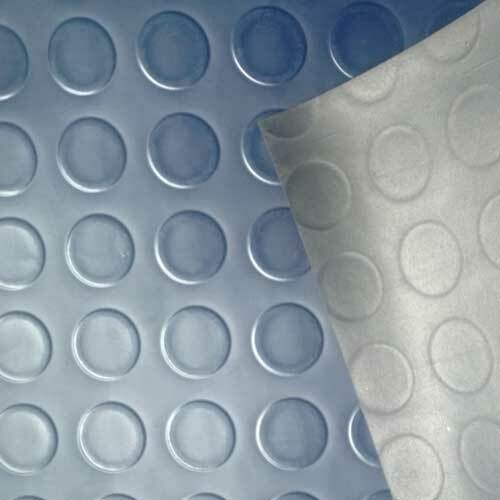 These floor coverings are ideally suited for areas where antiskid properties are required.